Get fast service and competitive rates for all your heating repair, installation, and maintenance needs when you choose Allweather Heating & Cooling! During the winter months your home is supposed to be a haven of comfort and warmth. If you find that your furnace isn’t keeping your house as warm as usual, Allweather will get on the job to determine what the problem is. Whether your heater is gas or electric, remember that dealing with any furnace requires care and caution. Never try to open your equipment or conduct heating repairs yourself; always call an expert. At Allweather, we guarantee to solve the problem for you. We will provide certified technicians to inspect your furnace to make sure it operates at top condition again. Regular inspections also prevent breakdowns and expensive repairs. Don’t put it off for too long. 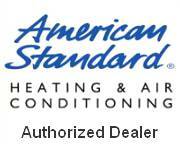 Make Allweather your regular furnace repair specialist and contact us today! A properly functioning heating system is essential to keeping homes warm in Michigan. Once your furnace gets too old it loses the ability to work effectively. In addition to this, they can break down at any time. Allweather gives free estimates on new furnace installs and we will also advise you on making the best choice for all your furnace needs. Allweather has operated for over 25 years providing the best in HVAC services for residents in Highland, MI and surrounding areas. 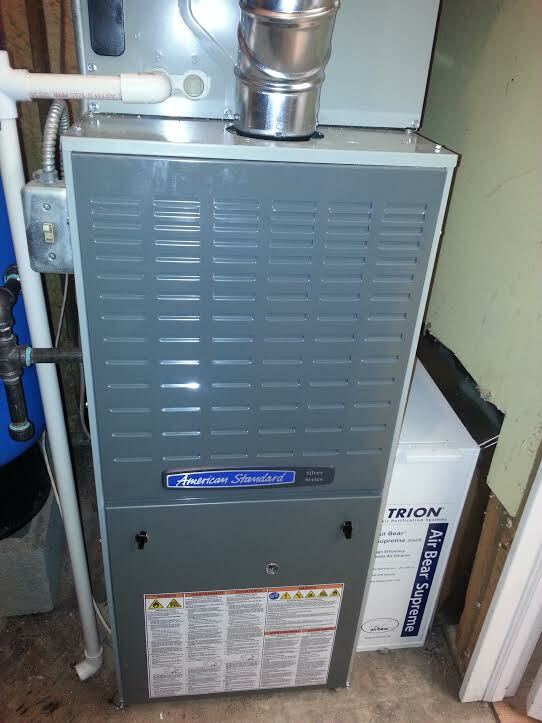 We will maintain your furnace year round and schedule a comprehensive check up well before the cold season starts. Our qualified heating equipment specialists are on call and ready to help you with any emergencies or regular scheduled services you need to keep your furnace working and your home warm and comfortable. Call Allweather today to keep those winter blues away! 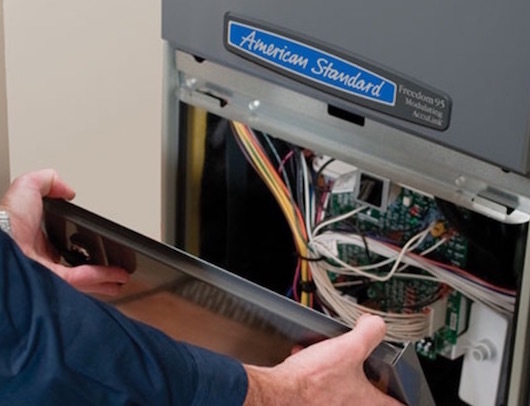 Contact Allweather today and get a FREE estimate on furnace installation services today!